Check your promotions to see if you can register for Southwest’s National Double Points Promotion. When you fly 4/6/18- 6/13/18, you can score 2x points! It takes only a second to register for it. Register for this promotion between April 6 and June 13, 2018. Book your flights between April 6 and June 13, 2018. Complete your flights between April 6 and June 13, 2018. Earn Double Rapid Rewards® Points between April 6 and June 13, 2018. To register for this promotion, you will need to provide your Rapid Rewards account number at the time of registration. If you do not have a Rapid Rewards account number, you may enroll for free. Once you complete the enrollment form, you will be automatically registered for this promotion if all eligibility requirements are met. Member must register for this promotion between April 6 and June 13, 2018 and registration must be completed prior to commencement of travel. Member’s qualifying flight must be booked through Southwest Airlines® between April 6 to June 13, 2018 for travel between April 6 to June 13, 2018. Member’s flight must be completed between April 6 to June 13, 2018. Member’s Rapid Rewards account number must be entered at the time of booking Member’s qualifying flight to earn double Rapid Rewards points for that flight. A qualifying flight is a one-way revenue flight on Southwest Airlines from an origin city to a destination city, including any intermediate stops and/or connections or a round trip revenue flight on Southwest Airlines from an origin city to a destination city and back to the originating airport or carrier-recognized co-terminal. Travel flown prior to registration for this promotion is not eligible for the double points offer. 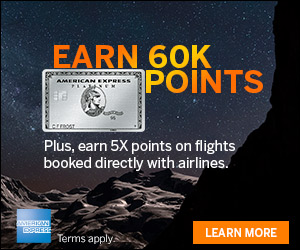 Rapid Rewards earned points are calculated using base fare. Member will receive 12 bonus points per dollar spent on Business Select® fares, ten bonus points on Anytime fares, and six bonus points per dollar spent on Wanna Get Away® fares. 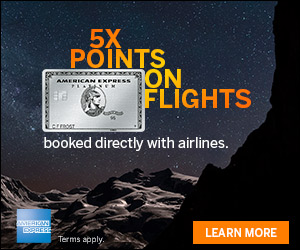 Bonus points are in addition to the standard flight points earned through Rapid Rewards. 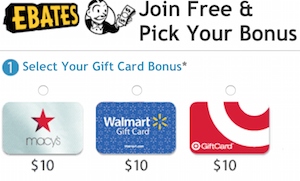 Bonus points will not count toward A-List, A-List Preferred, or Companion Pass qualification. Member will receive bonus Rapid Rewards points within four days after completion of entire ticket. Charter flights, group travel, Companion Pass, Southwest Vacation Packages, and reward travel do not qualify for promotion. Valid on Southwest Airlines published scheduled service. Changes made to the itinerary after purchase may eliminate qualification for promotion. This promotion cannot be combined with any another promotion. Only takes a second to try to register for this one!